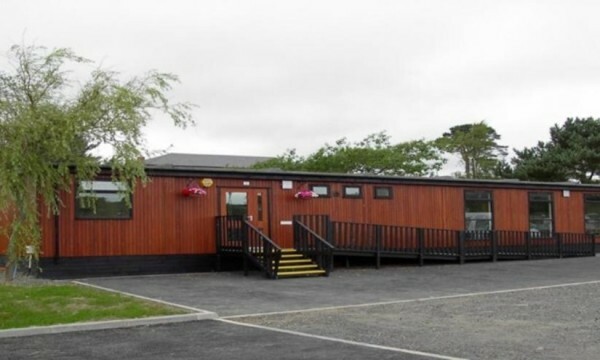 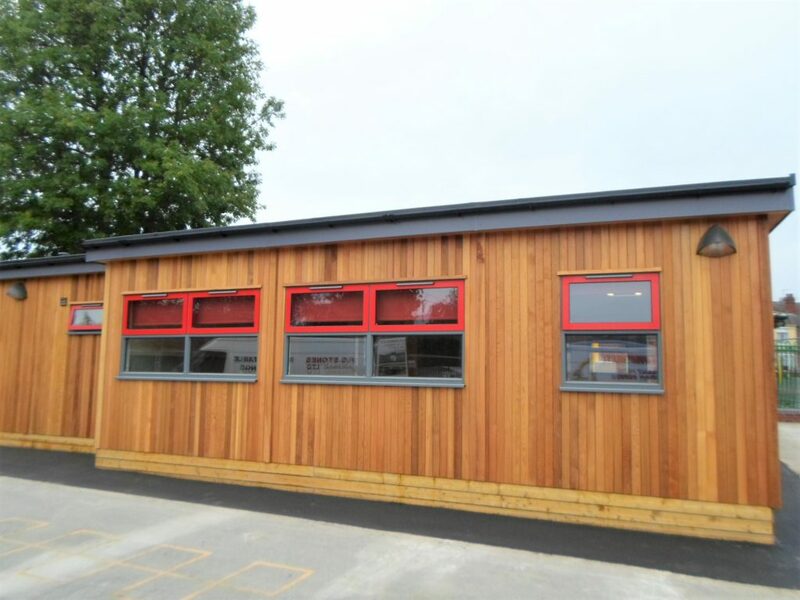 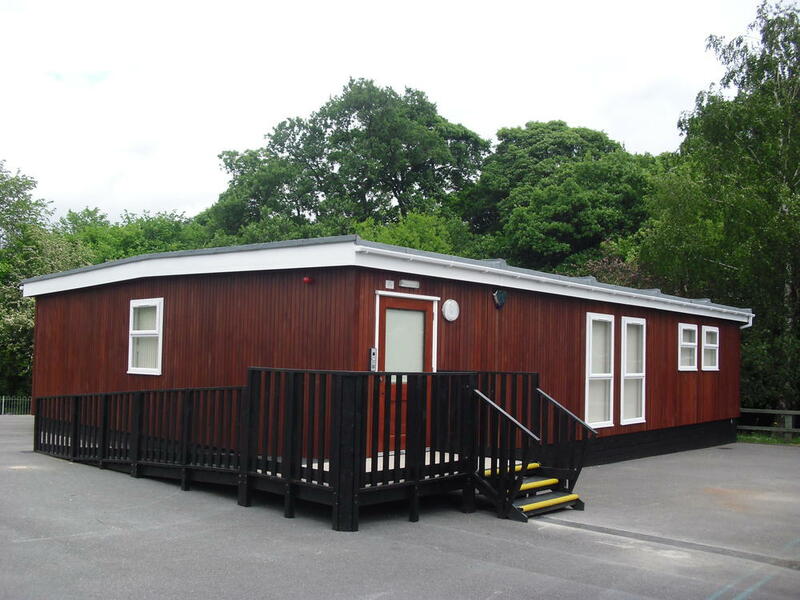 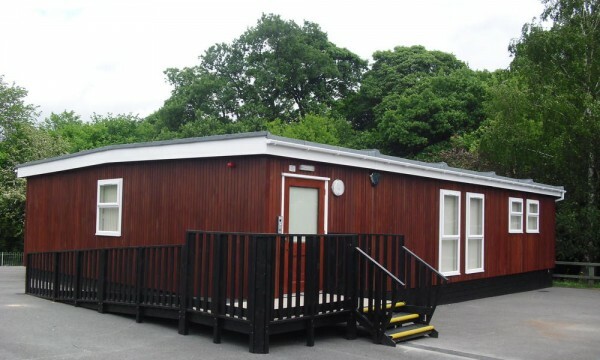 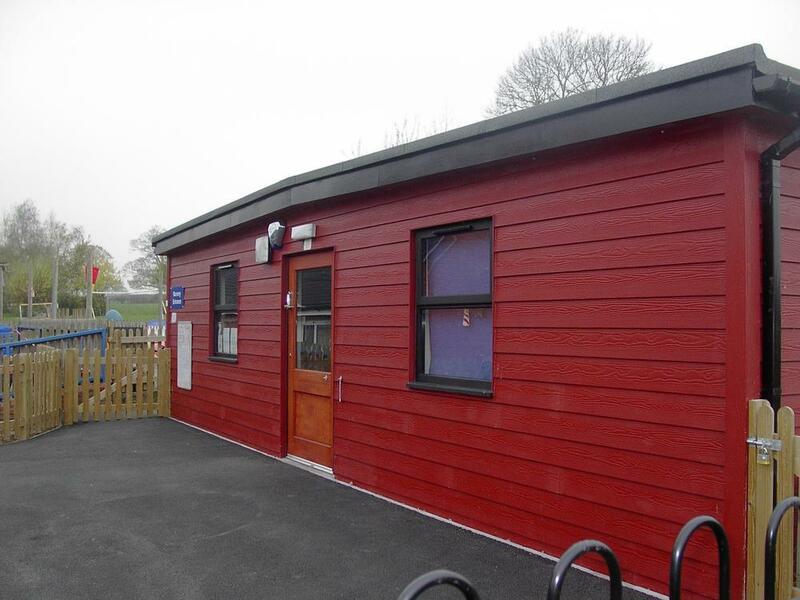 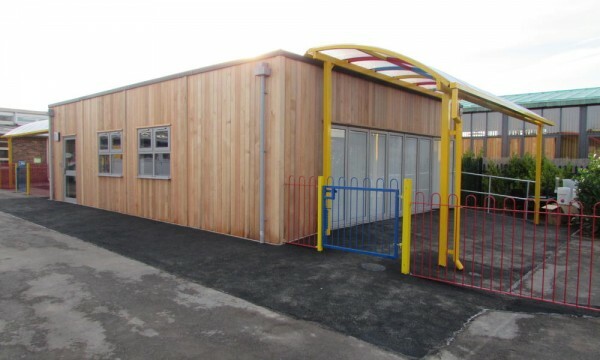 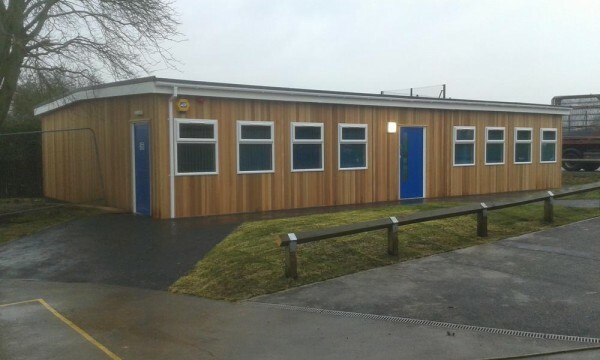 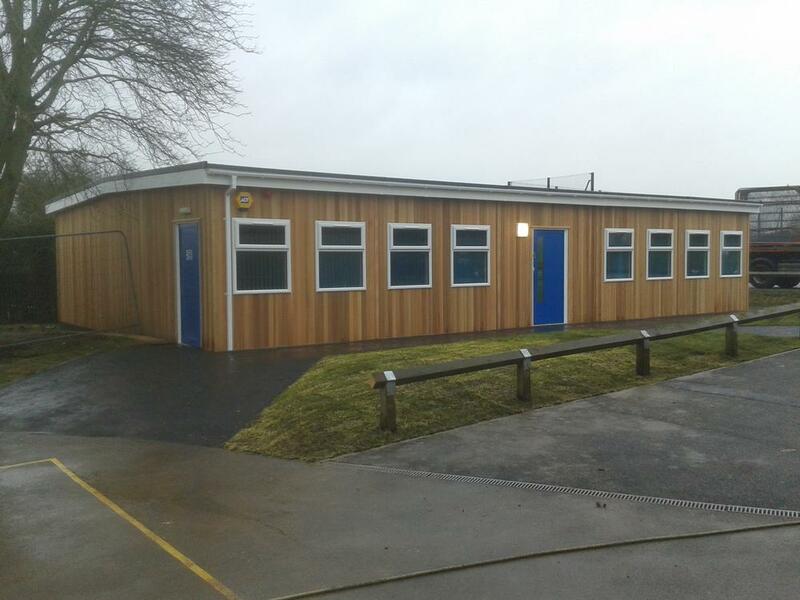 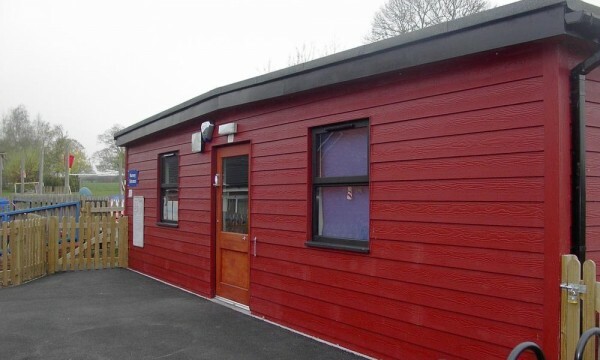 Exterior Finishes - RG Stones (Buildings) Ltd.
As standard, R G Stones cedar clad buildings are finished with Sadolin’s wood stain but other finishes and cladding materials are available to complement existing structures. 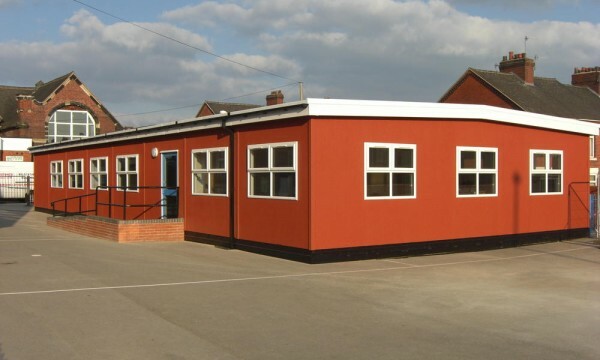 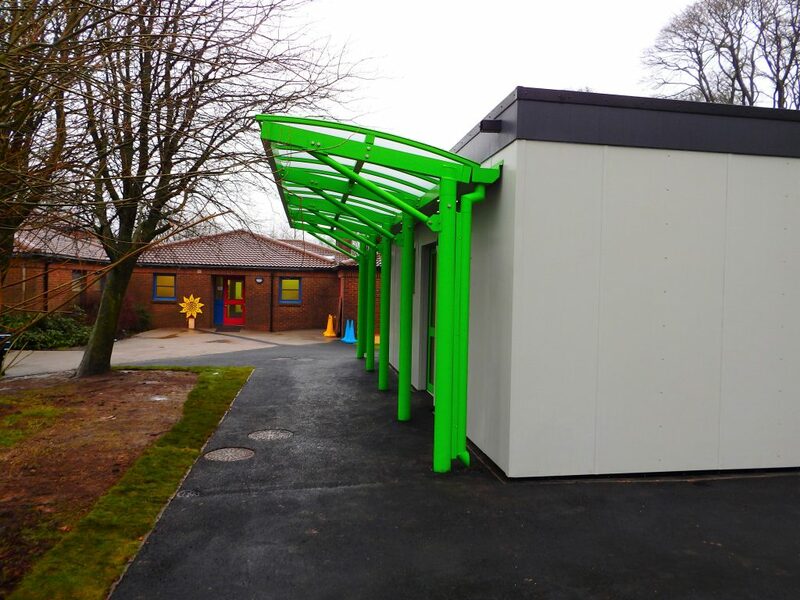 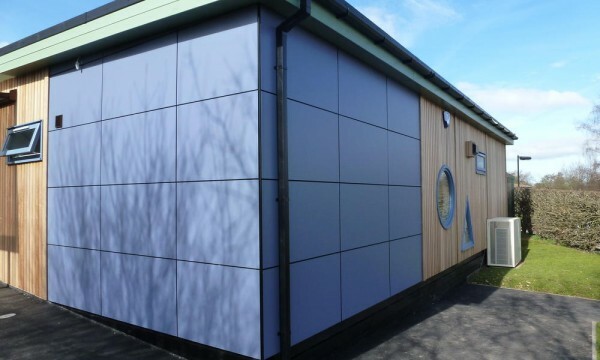 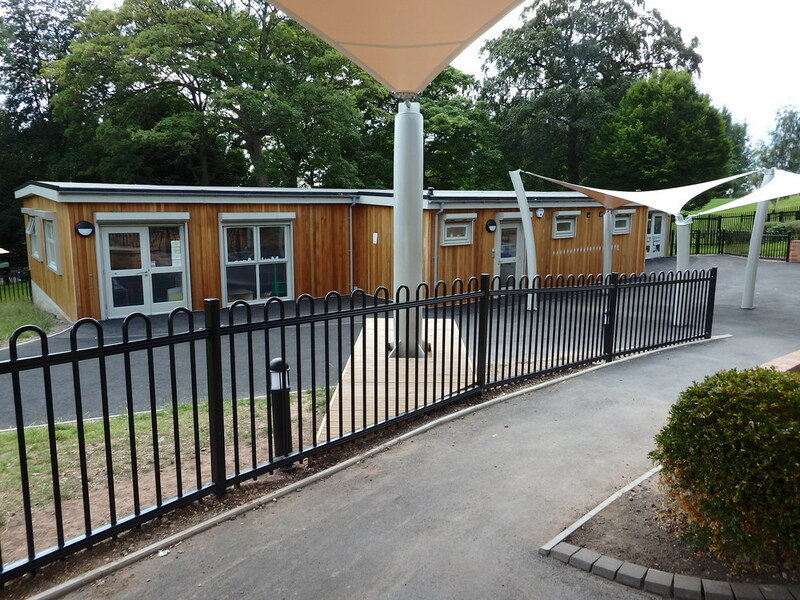 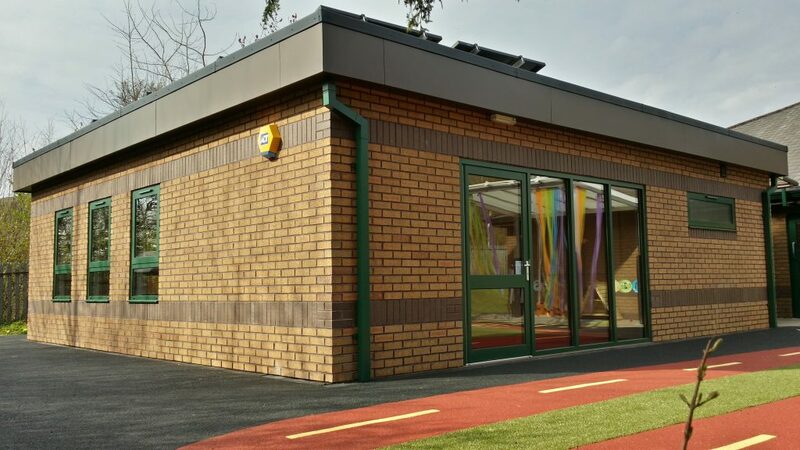 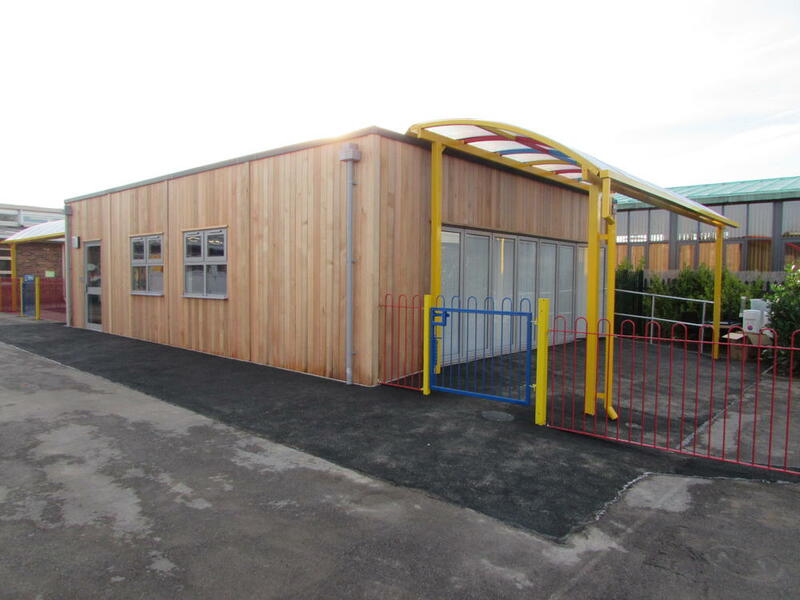 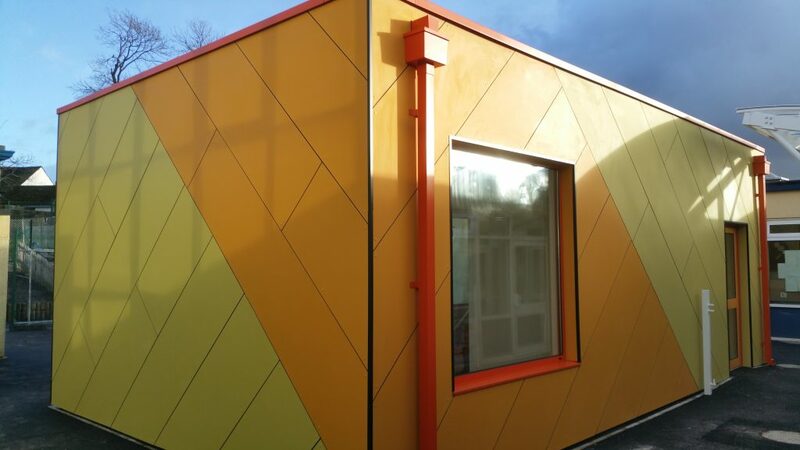 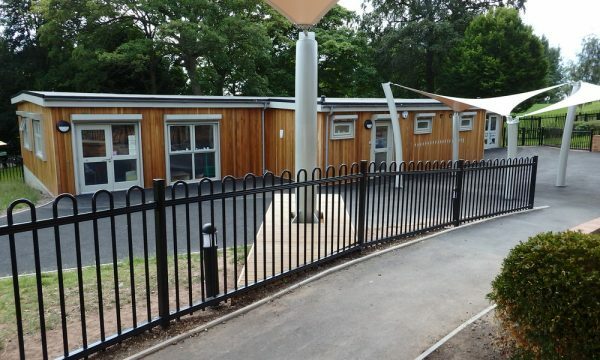 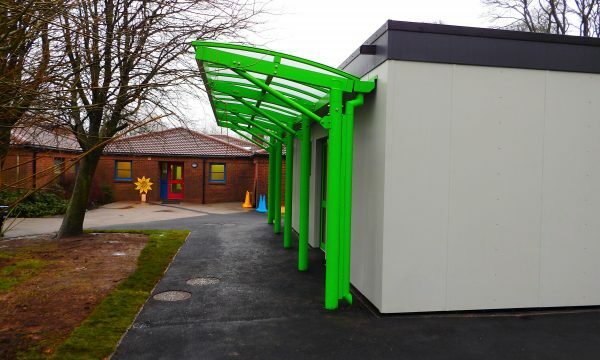 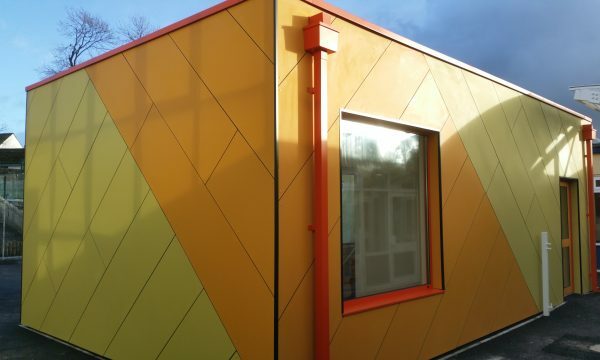 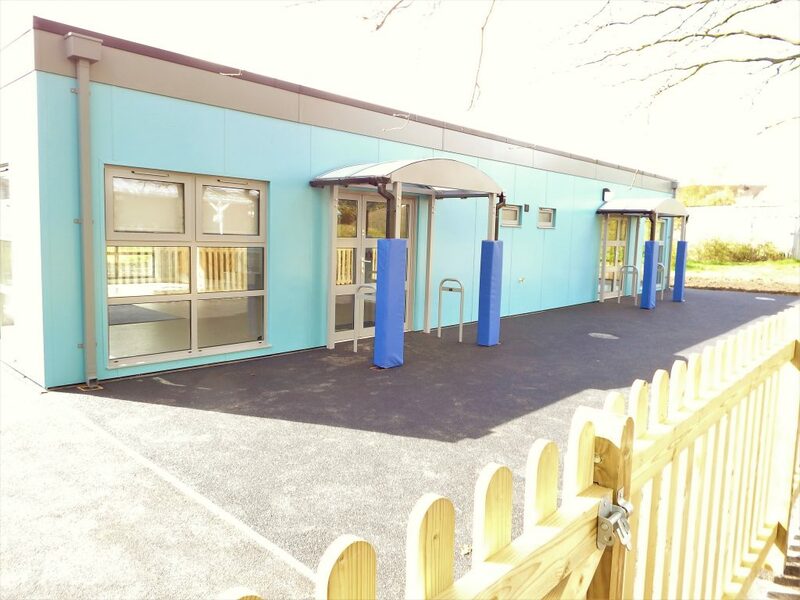 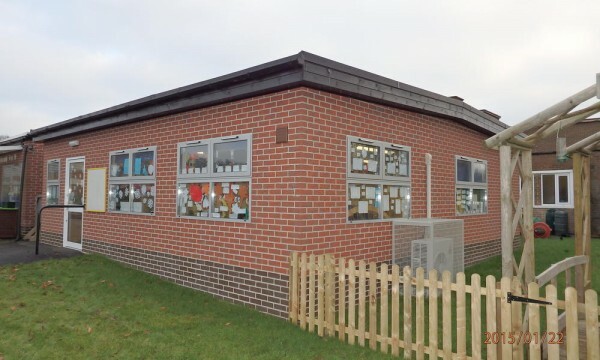 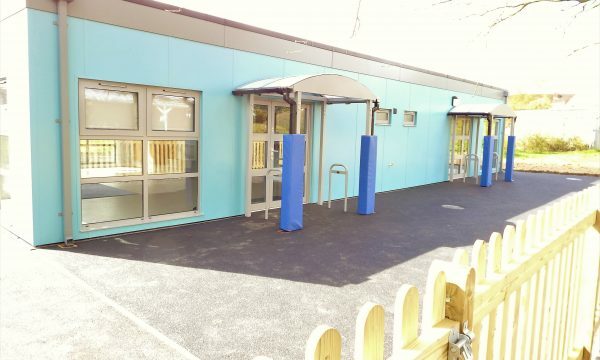 Options include stained or unstained cedar, textured coloured coatings, Trespa’s range of cladding, Plastisol covered steel, brick slips, Marley Cedral coloured cement weather boarding and Marley Eternit coloured cladding. 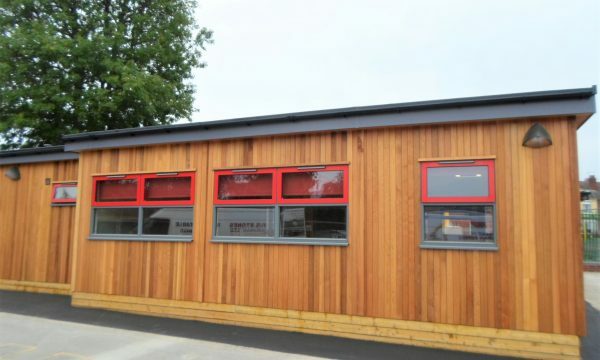 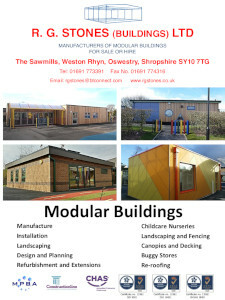 Windows and doors can be timber, PVC, aluminium or composite type to the customer’s choice of colour. 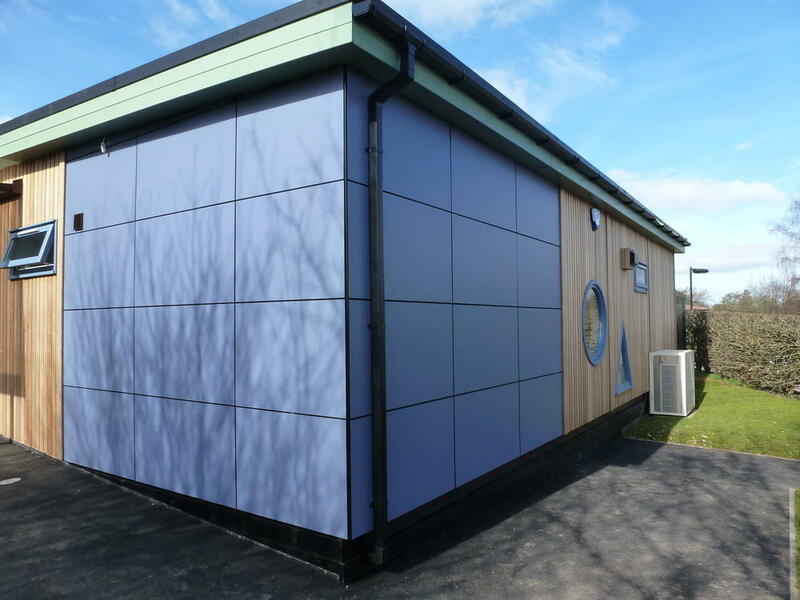 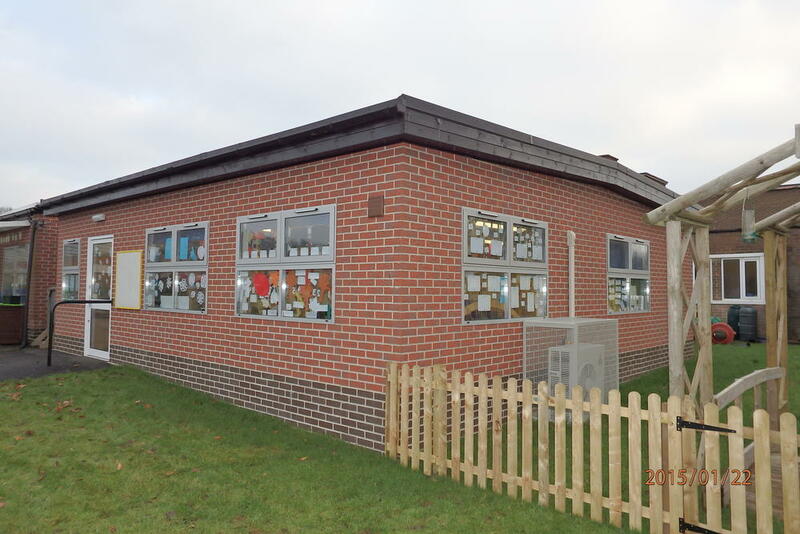 Fascia cladding is available in timber or PVC. 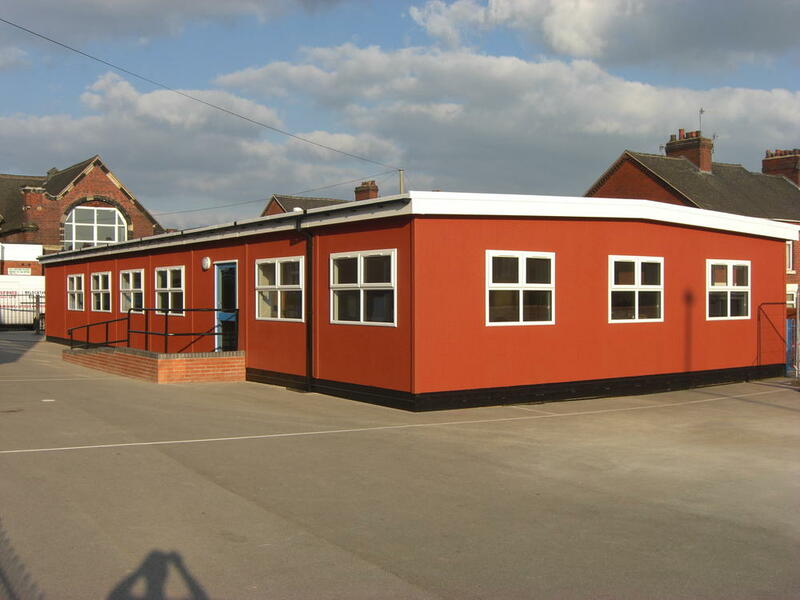 Roof lines can be traditional dual pitched or a more contemporary mono pitched or raised parapet design. 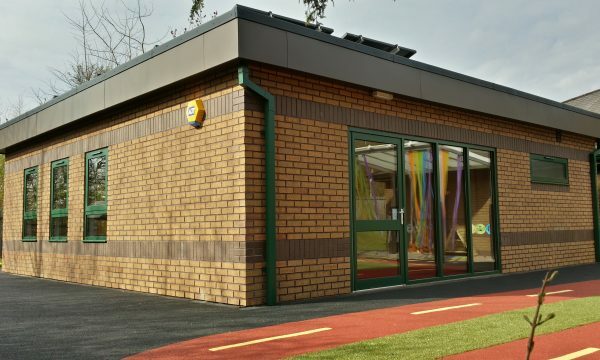 All roofs are clad with a durable low maintenance EPDM rubber roofing system.